The specific causes of death will not be released. CHOICELAND, Sask. 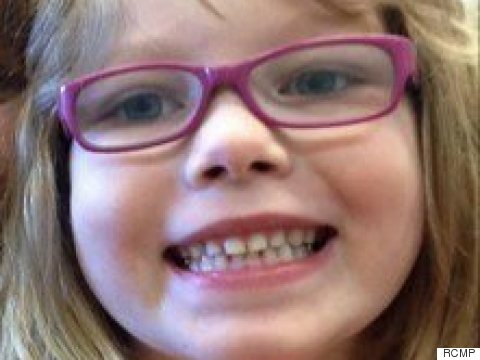 – RCMP in Saskatchewan say autopsies have been completed on the bodies of a seven-year-old girl who was the subject of an Amber Alert and her father. Police say the investigation has determined Nia Eastman's death was a homicide and her father, Adam Jay Eastman, committed suicide. Nia's body was discovered in a home in the northeastern Saskatchewan community of Choiceland on Thursday, while her father's body was found in a rural area earlier the same day. Police say the specific causes of death will not be released for either the girl or her father. They also say in a statement to media that no further details will be released because no charges will be laid. An Amber Alert was issued by RCMP in Nipawin after Nia was not returned to her mother Wednesday evening. A frantic search ensued. A provincial court document indicates Eastman was facing an assault charge. A Nipawin peace officer said he believed Eastman committed an assault on Crystal Eastman, Nia's mother, on Aug. 23 in Choiceland. 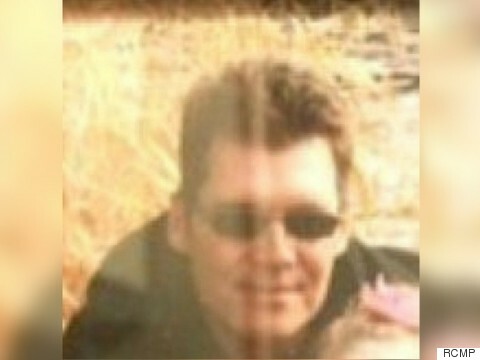 The court had no record of convictions against Eastman. A crowdfunding page has been set up to support Nia's mother.